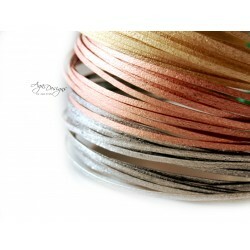 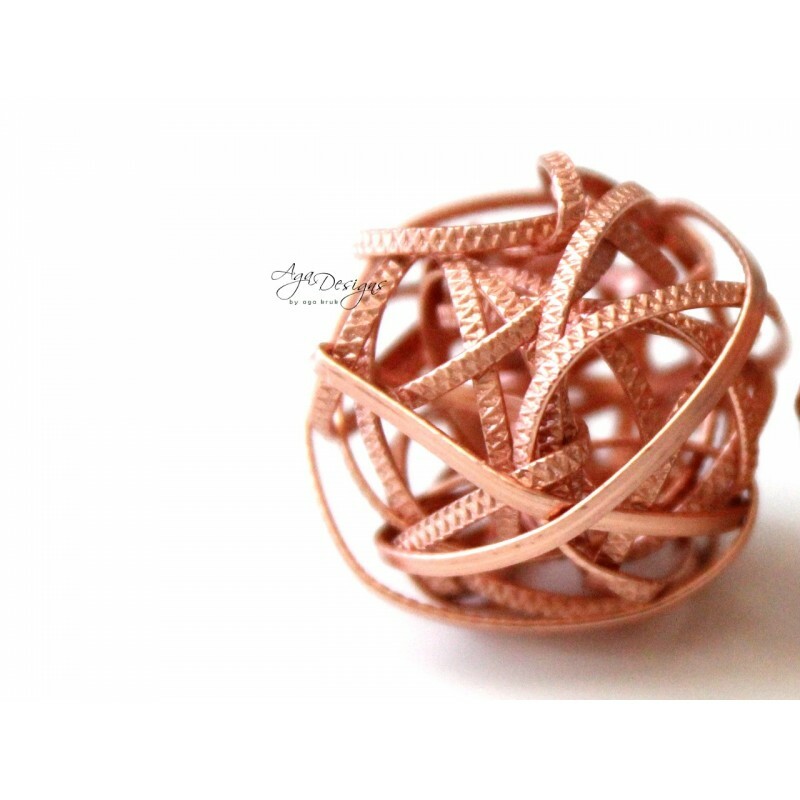 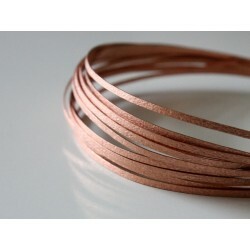 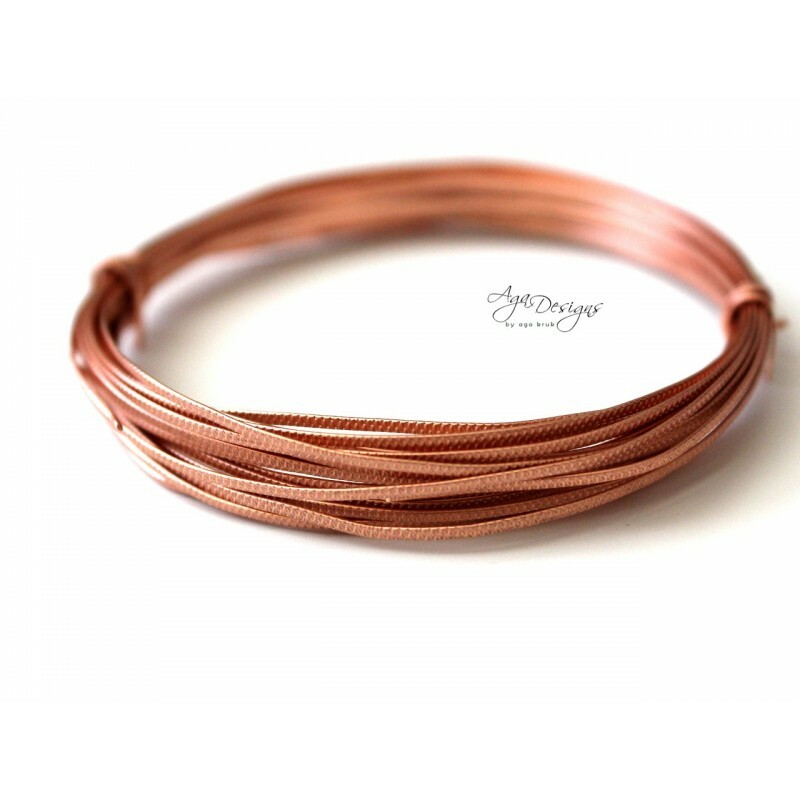 NEW Copper texture wire - 14 gauge. 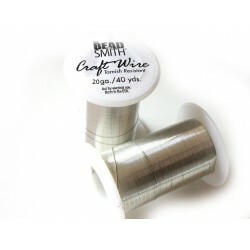 NEW texture wire is great for projects, designs, household decorations and as a practice wire either for trying out new techniques or planning an intricate design. 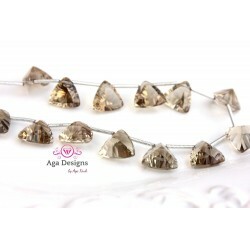 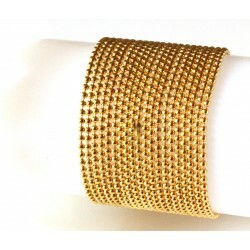 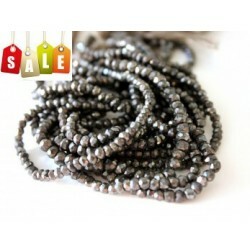 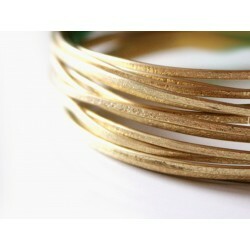 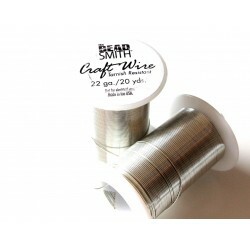 The wire is double-sided, has a texture on one side and smooth on the other. This wire is copper. 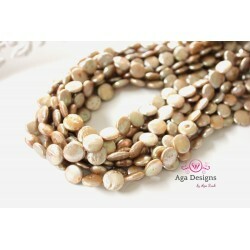 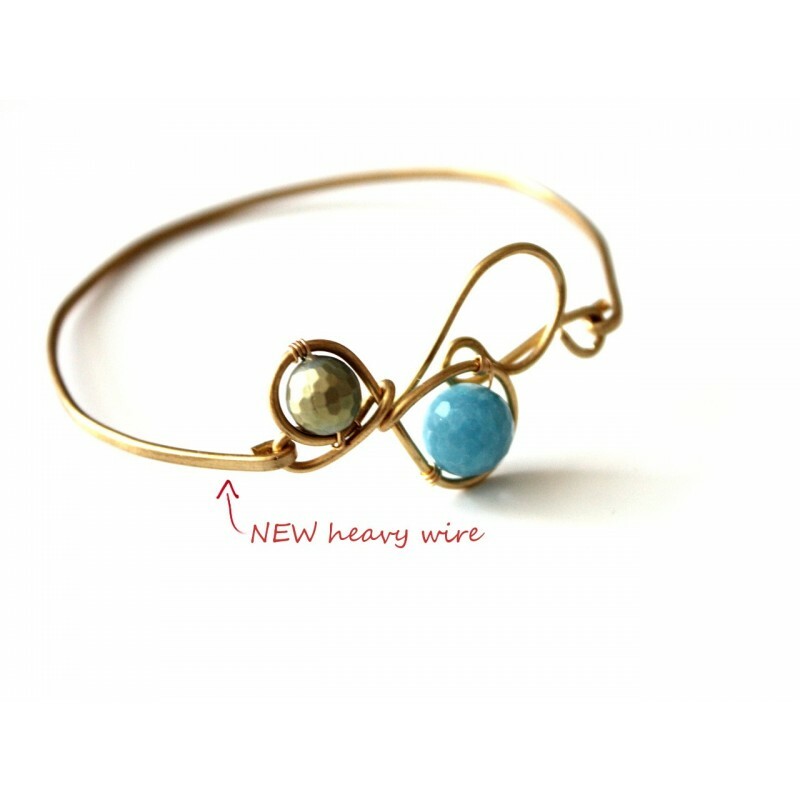 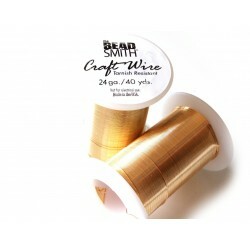 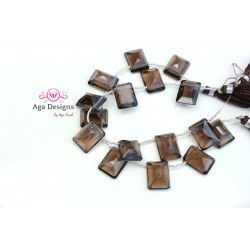 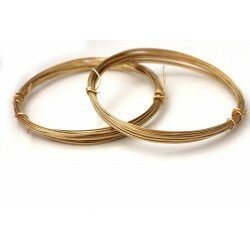 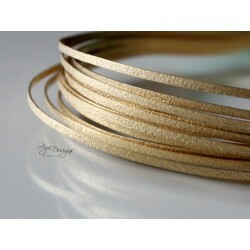 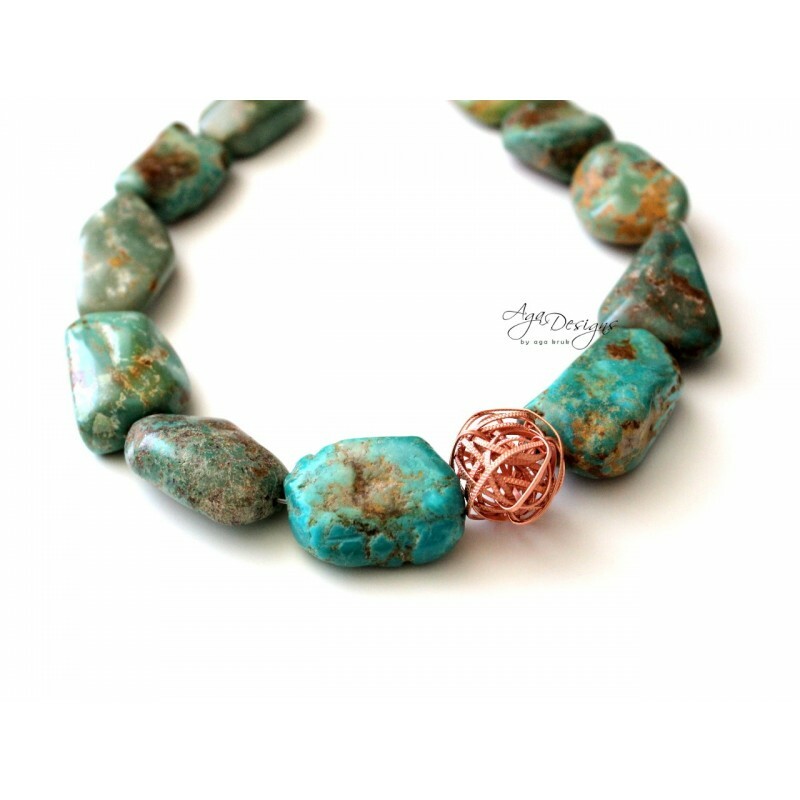 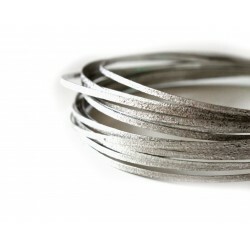 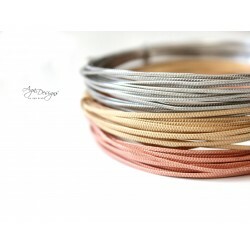 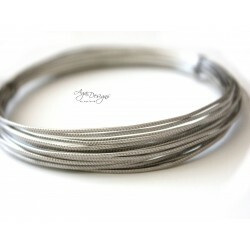 Use this wire to make bangles and bracelets (see a picture 3), create jump rings, frames, clasps and many wire wrapped projects. 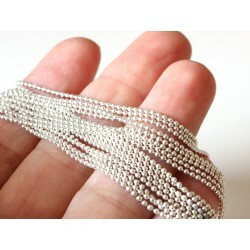 You will receive 5 feet of this wire. 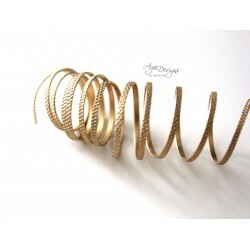 If you would like bigger quantity, please contact us.